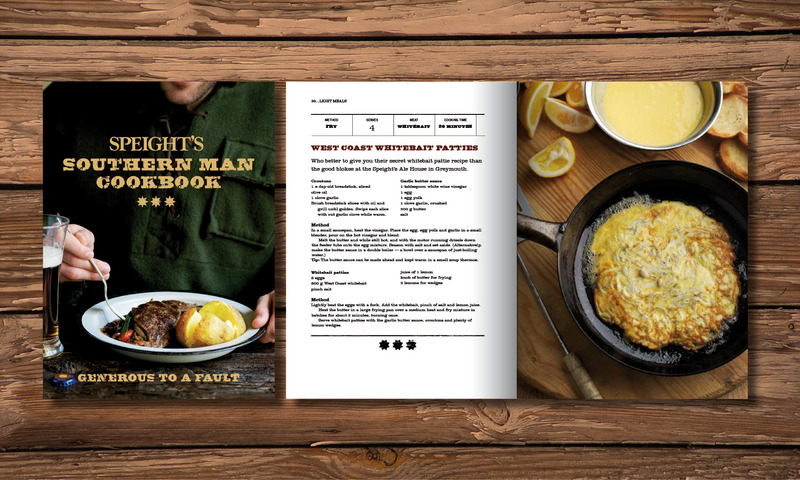 Maybe it’s because I was born in the South, but last year Random House asked me to design a book of recipes for Speights Brewery. Or maybe its because I’d work for beer. Thanks to Random for the brief, Aaron McLean for the great shots, and Maz for laying it all out while I was cycling around Europe. While I was doing that, someone else was designing a book about Pinot Noir. Now that would have been trouble. You are currently reading Generous to a fault at the gas project.